系列名：If You Give. 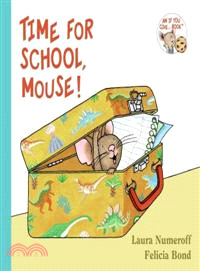 . .
Join Mouse from If You Give a Mouse a Cookie as he hunts for his homework in a comic getting-ready-for-school adventure.